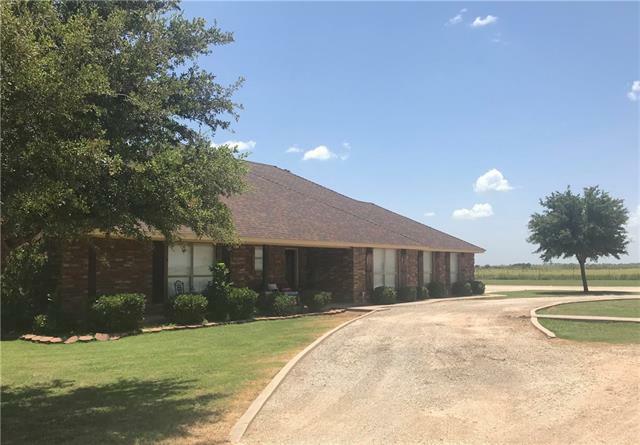 All Anson homes currently listed for sale in Anson as of 04/20/2019 are shown below. You can change the search criteria at any time by pressing the 'Change Search' button below. If you have any questions or you would like more information about any Anson homes for sale or other Anson real estate, please contact us and one of our knowledgeable Anson REALTORS® would be pleased to assist you. "Amazing custom built home by Blake Lee. Southwestern-Spanish style. 2X6 walls, engineered rafters, metal roof, fire resistant siding, (lower insurance) 4 car garage, soothing accent lighting, emergency generator system for when electricity goes off, Hi Tech system to prevent electric surges from damaging your appliances, computers, etc. Master bathroom has a WOW factor! Safe room is being finished up at this time. Quiet area, land is ready for you to put in grazing or crops, or just mow it now"
"This property has it all - immaculate 4 bedroom 3 bathroom brick home, metal shop, over 6 acres of land, all set at the far edge of town! 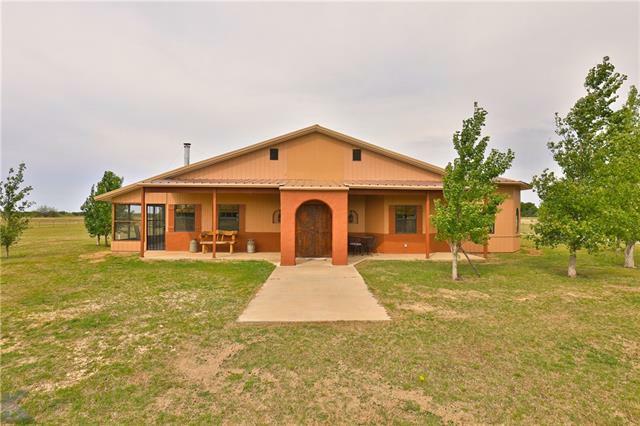 Total privacy and country living but minutes to schools and business. The residence features a large living area with fireplace, kitchen with island, and 3 generously sized bedrooms. The master is secluded in its own wing of the home and features a tray ceiling, fireplace, and large en suite bathroom with dual sinks. The backyard patio is set up for outdoo"
"The Haven near Hawley! This Beautiful Property has everything you could dream of! From all the outbuildings and shops, the guesthouse, RV Hookup and covered parking, there's nothing missing! 20 acres fenced for all your livestock to roam and graze, it's heavily treed with all different kinds of beautiful trees! With the Gorgeous outdoor appearance you will instantly fall in love! The house is the perfect match for this property, with tons of storage and lots of windows to enjoy your beautiful vi"
"Stately home nestled in a quiet, small town neighborhood! This stunning home features tray ceilings, crown molding, large rooms, plenty of storage, and impressive features throughout. The living area was built for entertaining with a wet bar, fireplace, and french doors leading out to the spacious backyard patio. The master bedroom is a true retreat with its own fireplace, separate sitting area, his and her walk in closets, and a large en suite bathroom with walk in shower and jetted tub. " 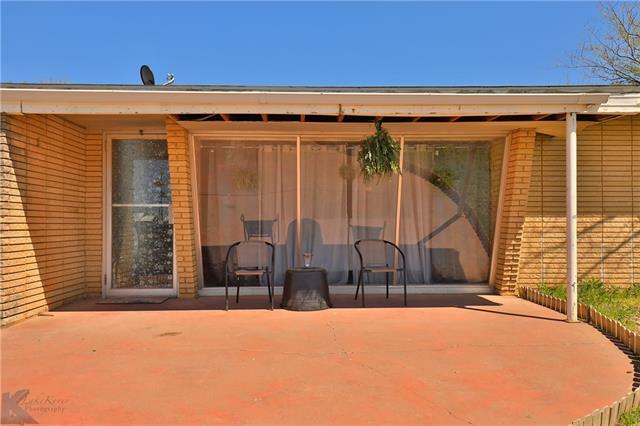 "This beautifully UPDATED and spacious 3 bedroom, 2 bathroom brick home has it all! 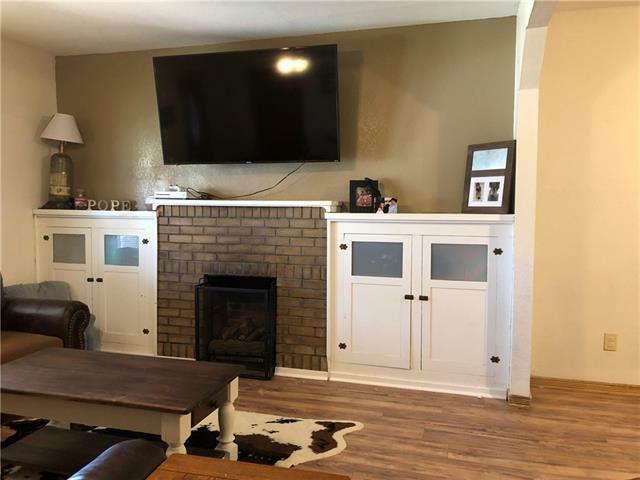 You will love the recently remodeled and custom designed kitchen with granite counter tops and an island workstation that is open to the large living area. Both bathrooms have also been remodeled and updated, and the bedrooms are generously sized with large closets. The master bedroom has an en suite bathroom and large walk in closet. 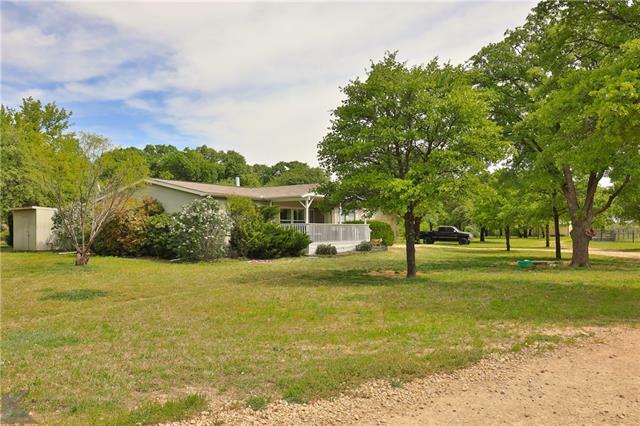 The backyard features a patio, wood privacy fence, large pecan trees, sprink"
"Country Views Within the City of Anson! Beautiful 3 Bedroom 3 Full Bath with an Extra Room That Could Easily Be 4th Bedroom or an Office, A Large Master Bedroom Downstairs, Nice Walk In Closet, Big High Ceilings, Separate Entry or Exit to Large Nice Backyard Great Decks and an In Ground Pool! Finished out Bonus Room Upstairs Could Be an Even Bigger Master Bedroom. Recently Remodeled Kitchen with Granite Counter-tops, Center Island, New Stainless Appliances, and Refrigerator Stays!! 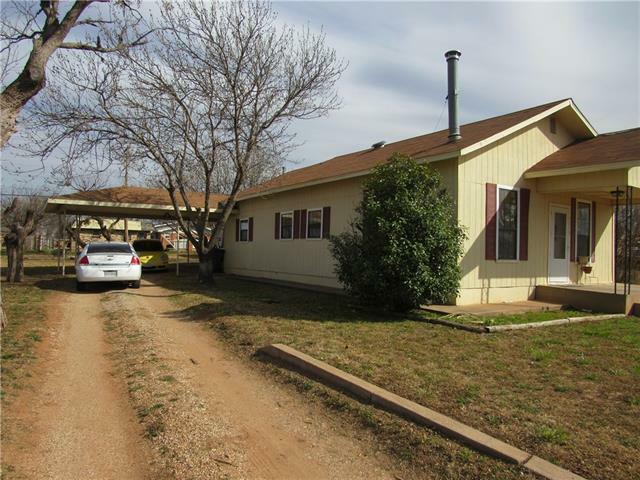 Sitting"
"Large Ranch style home in a nice area of Anson. 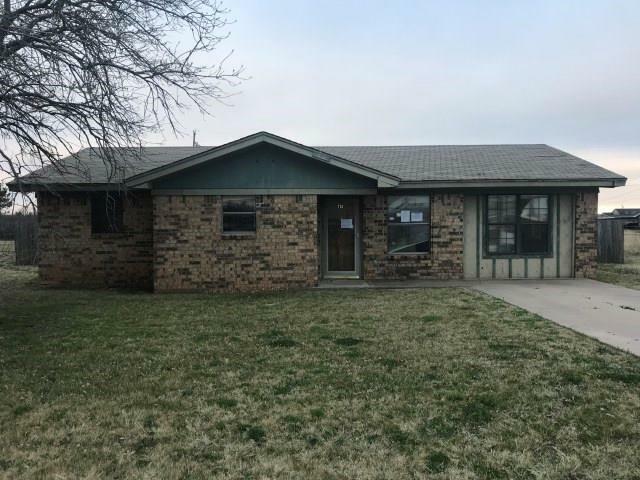 This house is over 2700 sq ft with 3 bedrooms, 3 full baths, 2 living areas, formal dining area and a bonus room off the utility area that could be a bedroom if needed. enclosed patio area, 2 car garage and 4 car carport. 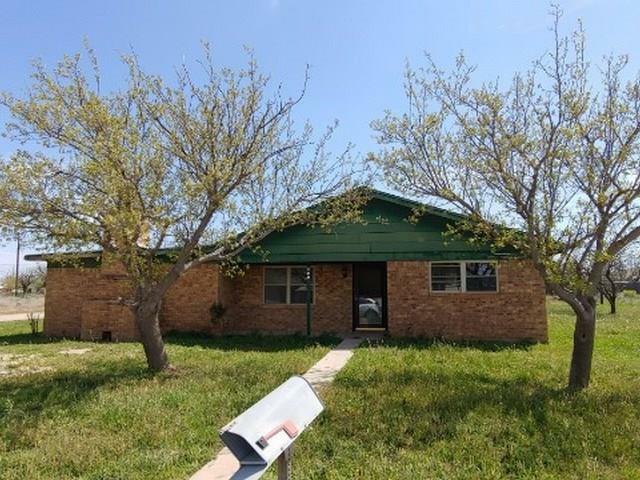 House has a circle drive, and sizable backyard with storage building.Refrigerator currently in kitchen will stay with the house"
"Spacious and well maintained brick home in a quaint small town neighborhood! This home has 2 living areas, gorgeous hardwood floors, fireplace, lots of closet space, built in shelves and desk, and a 2 car garage. 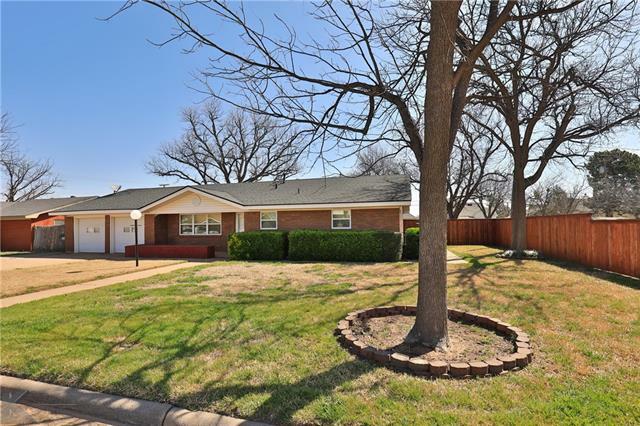 Enjoy outdoor entertaining with a patio and large pecan trees in the fenced backyard. The kitchen has updated granite countertops and the roof was put on in 2016. This home is in move in ready condition and is located in a great neighborhood, it won t last long!" "Needing a large home in a small town? This updated, well maintained ranch craftsman home is what you have been looking for. 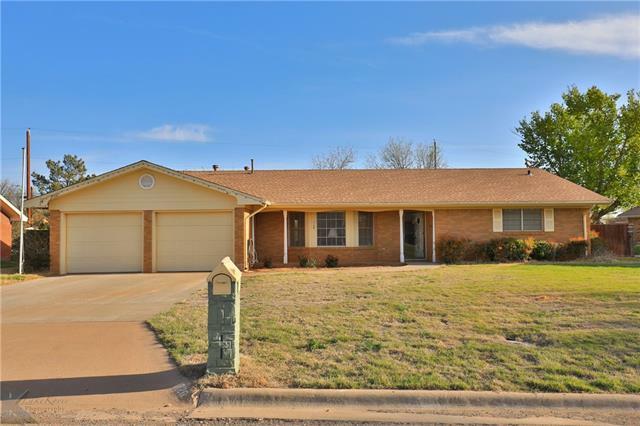 Charming and spacious 4 bedrooms, 3 full baths with 2429 sqft. 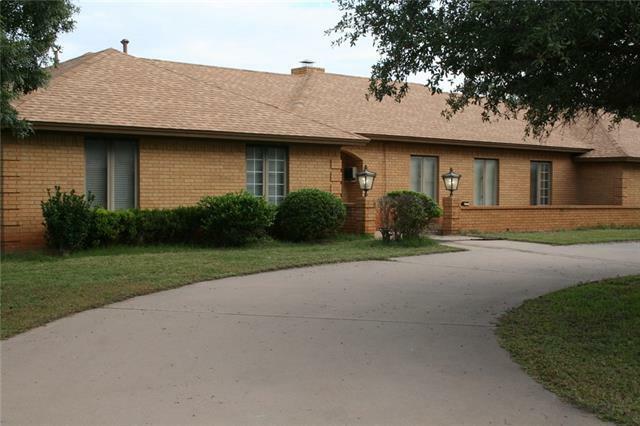 Wood laminate floors, ceramic tile in bathrooms, updated carpet in 3 bedrooms. Sizable kitchen with new appliances and island perfect for entertaining. Laundry and utility room with its own bathroom. Updated double pain windows, 2 water heaters and 2 ac units! 5 car carport with loft and working water well also." "NOW REDUCED $10,000!!! 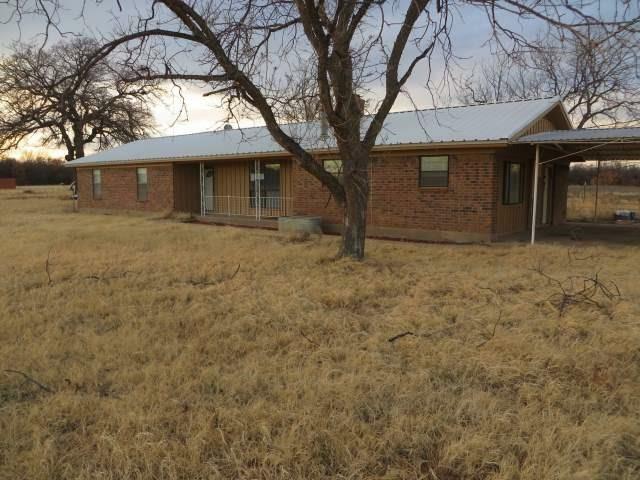 10.95 acres with home and large carport. Garage conversion adds lots of additional living space. Great place in the country for a small livestock operation of horses. Pecan trees in the front yard. 3 beds, 2 baths, open kitchen and wood burning fireplace. This property may qualify for Seller Financing (Vendee). Property was built prior to 1978 and lead based paint may potentially exist." "This is the place for you! Open concept floor plan with custom kitchen. Large breakfast bar with lots of cooking space. Master bedroom has ample amount of storage. 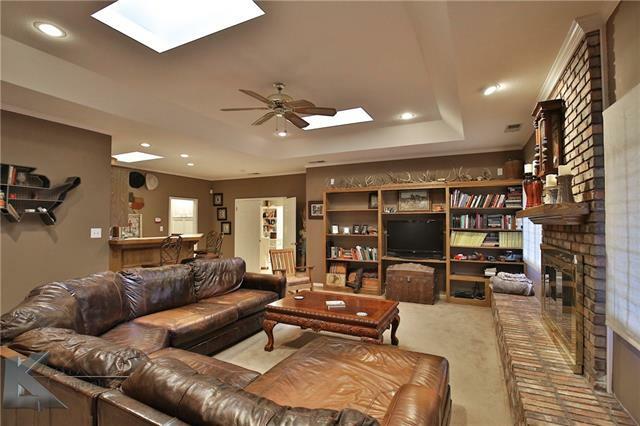 Perfect place to entertain out in the covered patio or man cave, pool table, outside fridge and sink stay! Large backyard has dog run and fenced area for your pets and 2 ponds! $2000 carpet allowance." "If you dream of shiplap, farmhouse style, and small town living, this is the home for you! 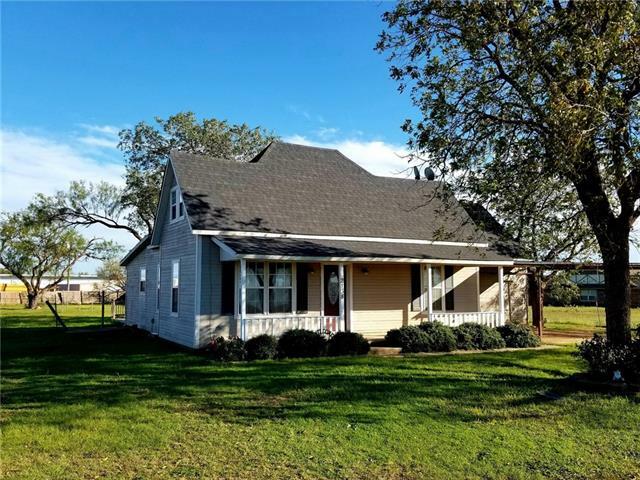 Tons of character and charm with 2 large bedrooms, a formal dining room, farmhouse style kitchen, and living area that features beautiful hardwood floors, a fireplace and shiplap wall. Two car carport and fenced backyard with large trees give you plenty of room to enjoy the outdoors. Bring your decorating ideas - this home is move in ready!" "Great multi-use property on US Hwy 277! Nice 2 bedroom, 2 bath home set back away from the highway - would make a great rental or perfect for downsizing. There is also an older Victorian style home and an old diner that was used to shoot the 1983 movie Independence Day. Approximately 110 feet along US Hwy 277 on 0.654 acres. Lots of possibilities with this property!" "Very well maintained and cared for home on a large lot with nice trees in Anson with exemplary schools! Central heat and air, two gas water heaters, Two large bathrooms, tons of storage, 30'X27' combination garage.shop, Two car parking under carport, alley and street access, nice wooden floors, one bedroom has new carpet, Seems to be plenty of options to put a wall up for the third bedroom if you need it, Only minutes from Abilene for a gentle commute, Don't miss this one! Original year that "
"Historical Home with Many Characteristics and Details, 2 Bedroom, 1 Bath, LARGE sized Rooms, Nice Mock Fireplace with Gas Logs, CUTE Spacious Kitchen with an Island Table for Even MORE Space to Work!, Separate Utility Room, New Laminate Flooring, Seller Will Give New Flooring Allowance for Bedrooms, Buyer's Choice Up to $1500!! 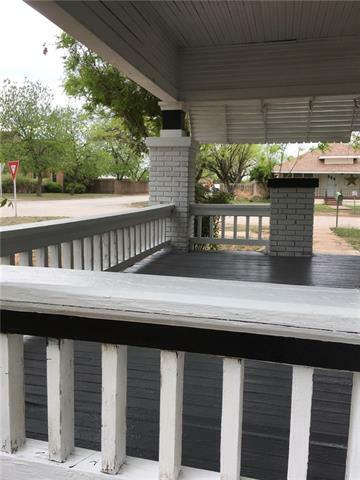 Fresh Interior, Exterior Paint, Recent New Roof, LARGE Corner Lot, Carport. Very MOTIVATED Seller!" "Great 3 bedroom 1 bath on almost a half acre! Great location and great opportunity. This is a Fannie Mae Homepath property." 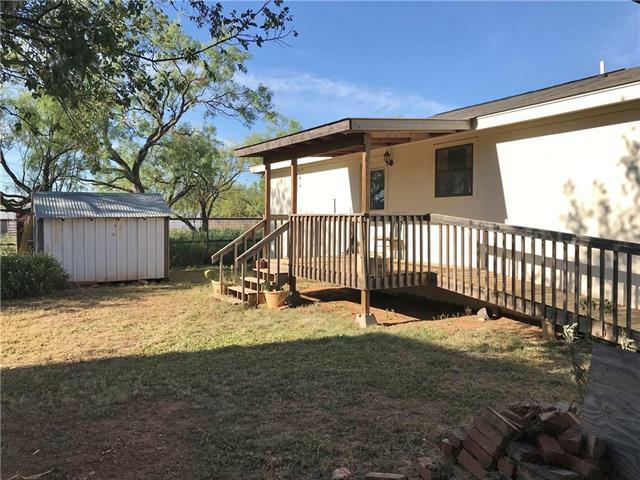 "4 bed, 2 bath home in Anson, TX. The home is in need of updates and repairs before move in ready."